Forget the big names, be the it-girl with the new it-bags from up-and-coming designer C.Nicol. 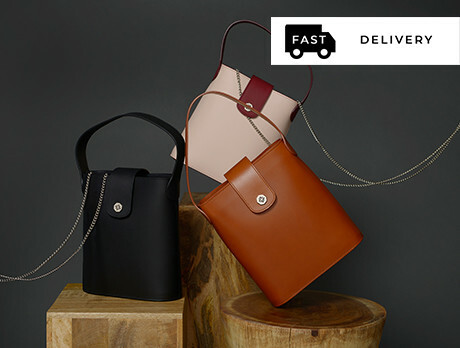 Stay one step ahead of the style-set with backpacks, bucket bags, satchels and clutches all in her trademark sleek shape and colour block design. Heads will turn with one of these on your arm, Alexa Chung who?